Call to register at 917-324-2726 I have a few seats available for this workshop! 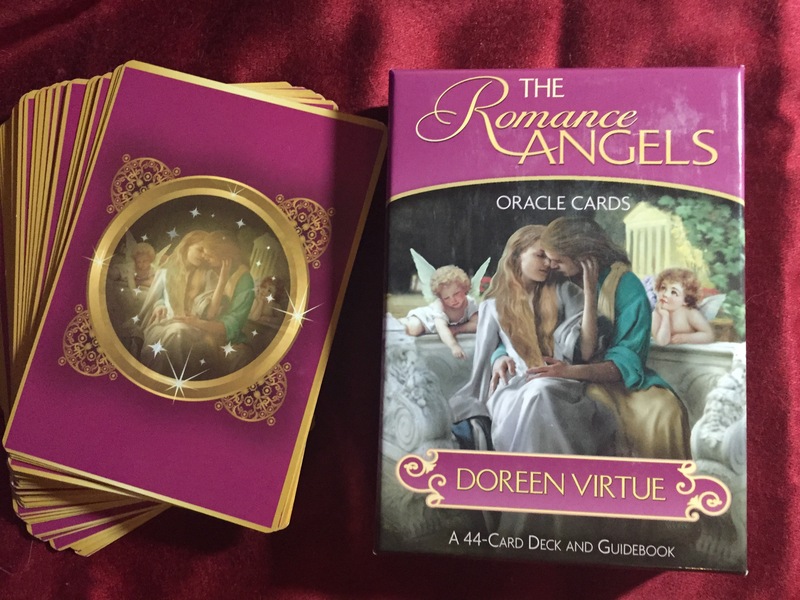 February 12 – The Romance Angels Oracle Cards: Learn how to connect with the romance angels and receive their guidance. 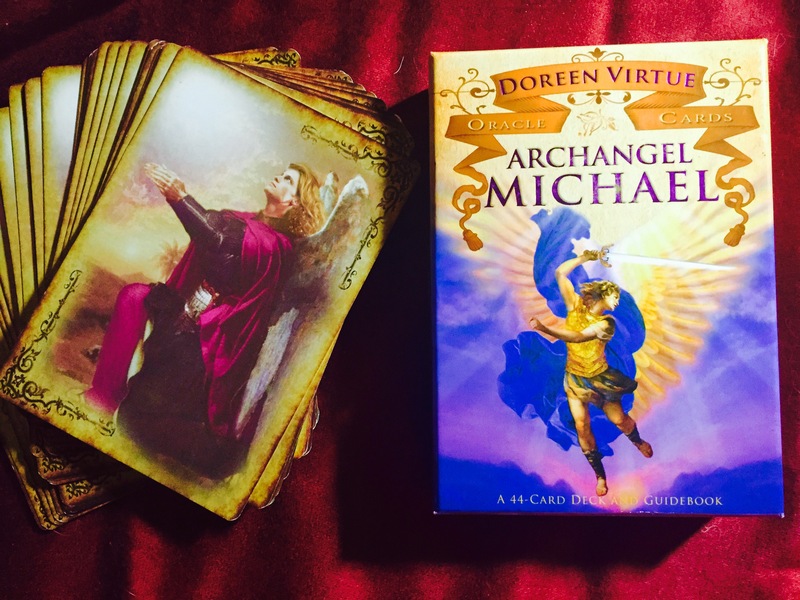 February 19 – The Archangel Michael Oracle Cards: Learn how to work closely with Archangel Michael for courage, confidence and strength. 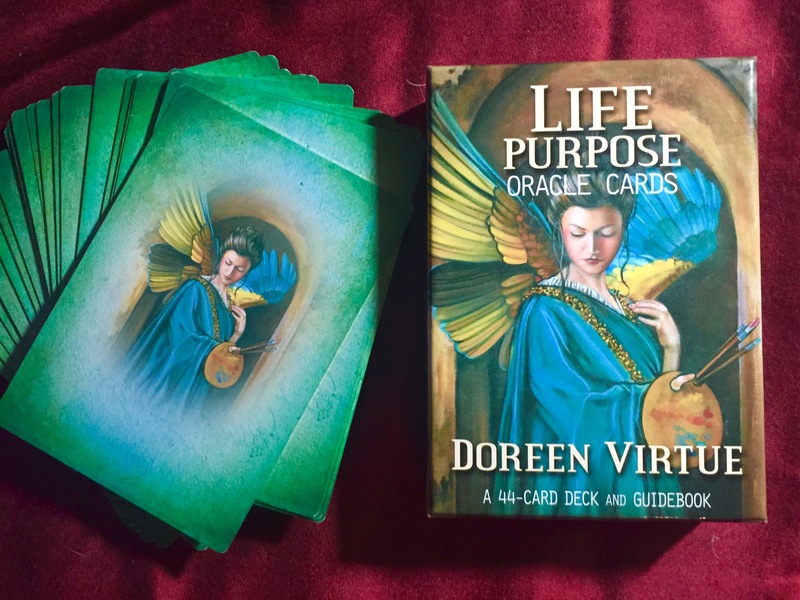 February 26 – Life Purpose Oracle Cards: Learn how to receive guidance on your life purpose. 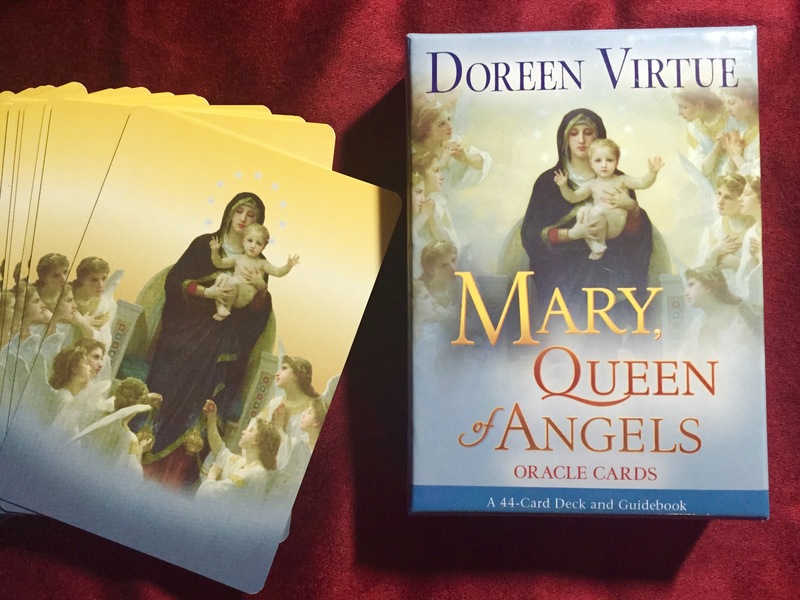 March 12 – Mary Queen of Angels Oracle Cards: Learn how to work closely with Mother Mary for guidance and empowerment. Previous Weekly Angel Card Reading for February 23 through March 1. Next Weekly Angel Oracle Card Reading for March 2nd through 8th.